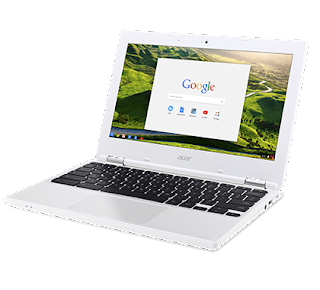 Home / Chromebook / Curious about Chromebooks? Many school administrators and IT managers come to us with the question of why a lot of schools go Chromebooks and what's in it for them. We made this short presentation with our intern, Mabel, and here she shows us the apps that are used by some students and why Chromebooks are a great choice.